This luxurious cleanser is enriched with Squalane, Hibiscus Sabdariffa Flower Extract and Lithospermum Officinale Root Extract. 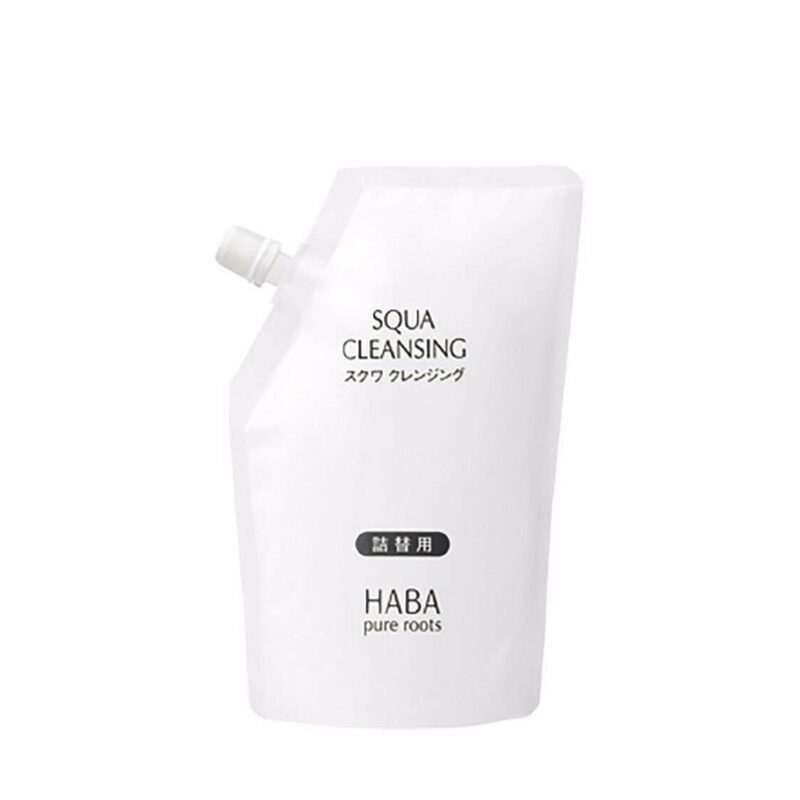 It is formulated to be gentle to even dehydrated and delicate skin. Effectively removes makeup and dirt without leaving any greasy feeling.